Filmed and Directed by: Patrick Sheehan. In 1952, gravedigger by day and bluesman by night Henry ‘Gip’ Gipson opened a ramshackle backyard juke joint in Alabama. 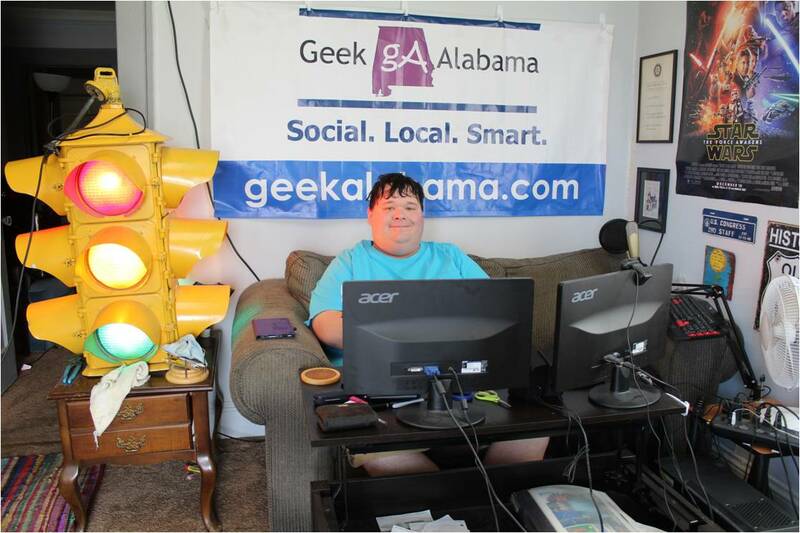 Once scattered across the rural South, juke joints have become relics of the past. 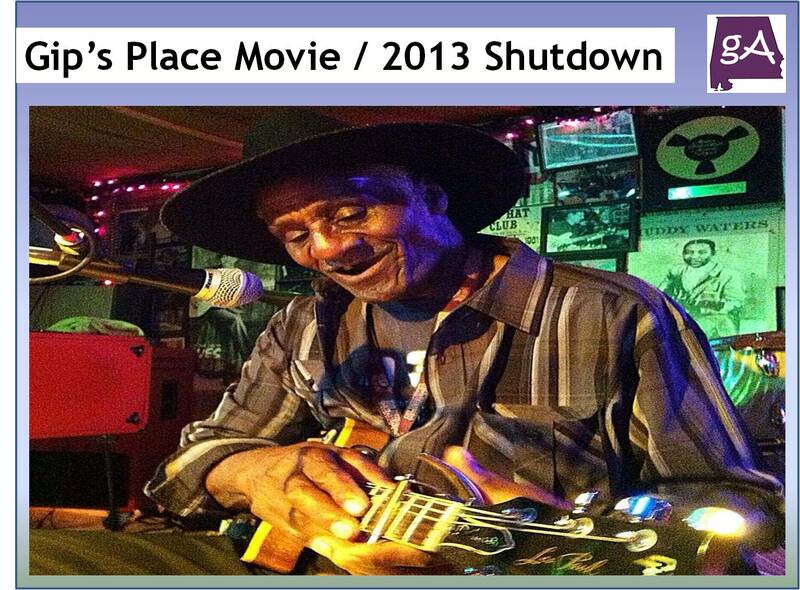 In the Spring of 2013, Gip’s Place, the last juke joint in Alabama, was raided and ordered to shut down. Gip follows the battle to keep the blues alive. Gip The Movie will air during the following times on World Channel, which is available on many PBS stations across the country on subchannels. All times listed are Central time.